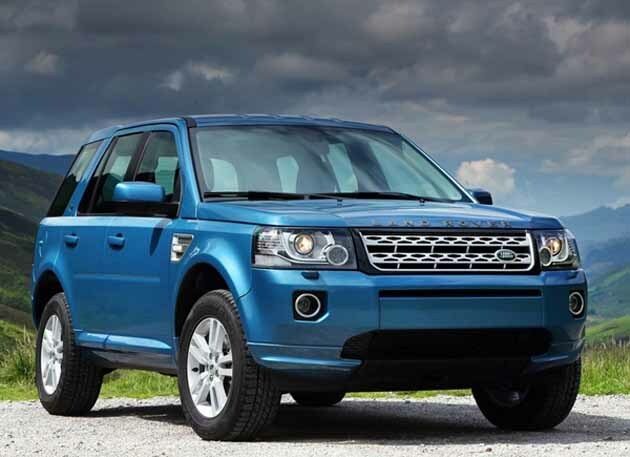 Chinese subsidiary of the Indian owned brand Jaguar Land Rover will recall 337 units because of substandard fixings in their steering boxes and brakes. 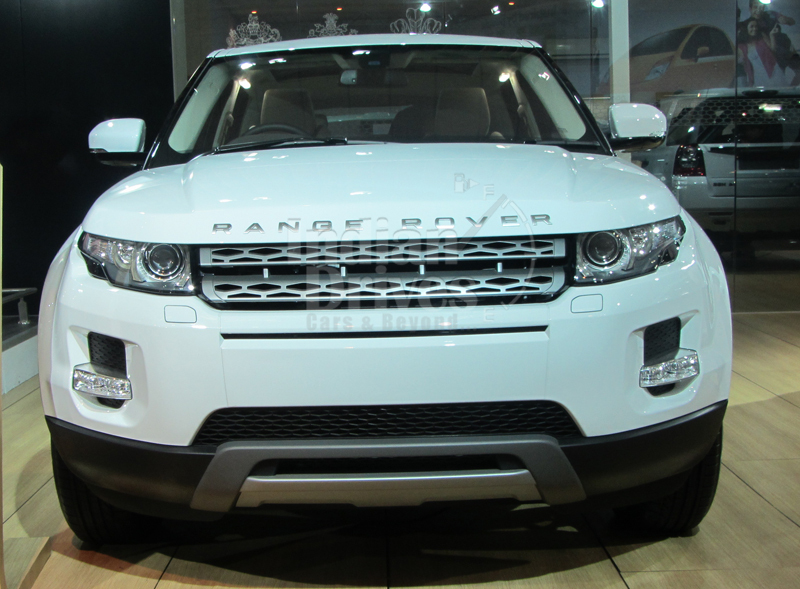 As said by the General Administration of Quality Supervision, Inspection and Quarantine on their official website, Jaguar Land Rover will call 190 units of 2012 Evoque and Freelander which were made on 11th June 2012. The website stated the reason that the substandard fittings in the calipers of the rear tyres may led to the failure of brakes and sudden deflation of tyres. They further said that they will also call 147 2012 Evoque and 2013 Evoque which were made between 18th September – 20th October 2012. This lot may have some problems in their steering boxes which contain ‘security risks’. Tata is very much concentrated on the Chinese market because it is one of the fastest growing markets in the world. Chinese demands JLR’s luxury SUVs and sleek sedans in huge numbers. Tata also want to beat the ‘slow’ growth of developed markets with the emerging one.